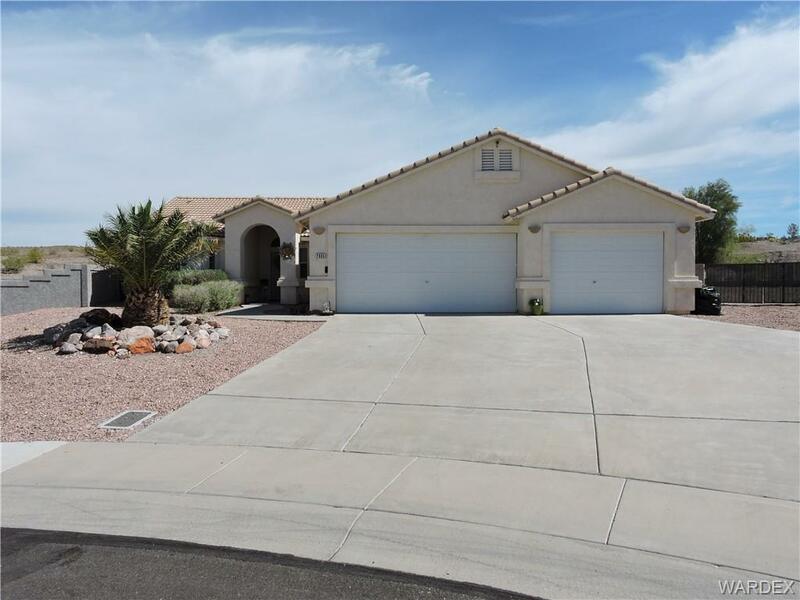 Desirable Desert Foothills Estates, This home shows very well 3 bedroom 2 full baths and a 3 car garage. The home sits at the end of the cul de sac and offers incredible mountain views and lots of privacy! This home features one of the largest lots that I've seen in Desert Foothills Estates area! The double side gates open to a huge back yard, and open to your dream build back yard, casita, pool, outdoor kitchen, patio, RV Garage etc. etc.